The Seaview 2 Bedroom Lodge - Luxury self catering holiday lodge in a fantastic location over looking the beach with sea views. Sleeps 4 - Double Bedroom & Twin Bedroom. NO DOGS. 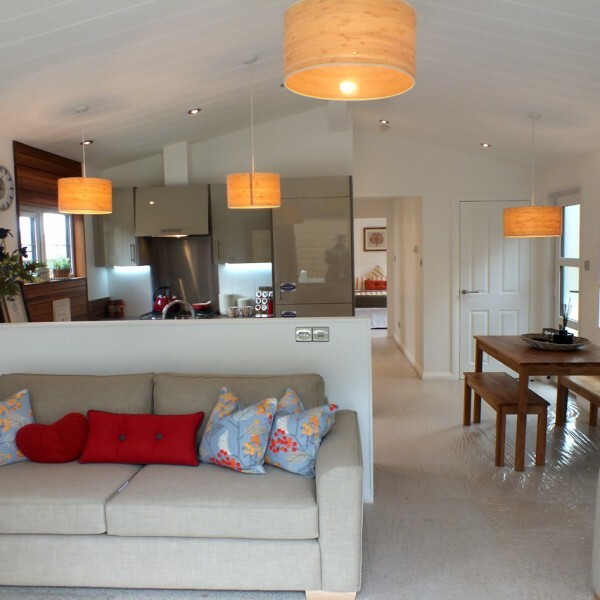 The Lookout 2 Bedroom Lodge - Dog friendly luxury self catering holiday lodge in a fantastic location next to the beach with sea views (2 dogs permitted). Sleeps 4 - Double Bedroom & Twin Bedroom. 🐶 Dogs Allowed (max 2 dogs). 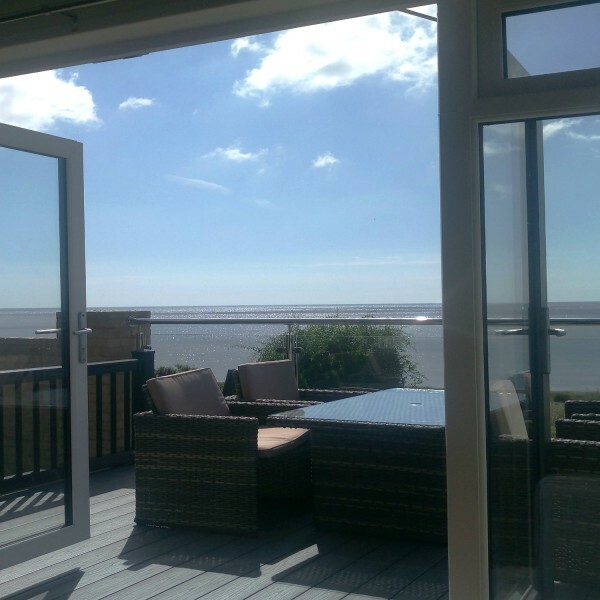 The Bayview 2 Bedroom Lodge Luxury self catering holiday lodge in a fantastic location over looking the beach with sea views. All our caravan rentals on the Suffolk Coast have been replaced by small lodges. Seaview Lodge, Lookout Lodge and Bayview Lodge are all located in sea front locations with fantastic sea views. We replaced our caravan fleet with lodges as although they are similar in size, they are much better insulated, so they are now available for holiday bookings right throughout the year. 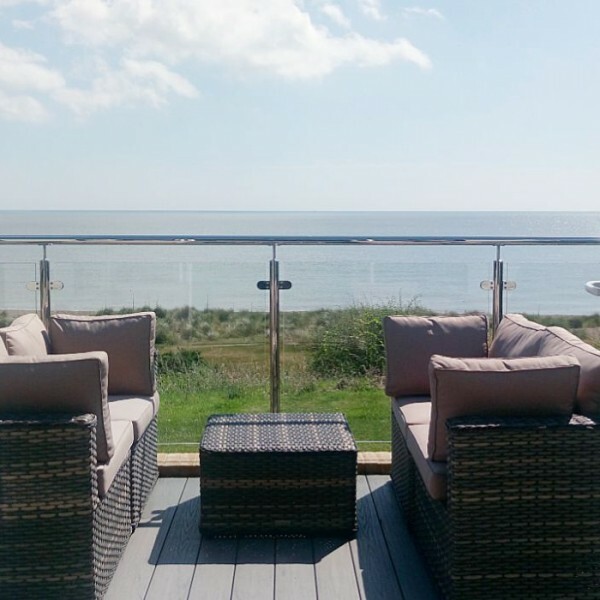 Holidays at Beach View in Suffolk are perfect for anyone looking for a quiet and peaceful holiday, many guests return again and again to enjoy our largely unspoiled coastline from RSPB Minsmere to Thorpeness. Self catering lodges are available for weekly rentals Friday to Friday and also short breaks (minimum of 3 nights). Lookout Lodge and Horizon Lodge are both dog friendly rentals, so you can even bring your dog/s on holiday with you. The beach is unrestricted for dogs and there are loads of great walks to enjoy from the holiday park to Thorpeness, Aldeburgh and Dunwich.